You know how we all complain about our jobs sometimes? Well, Doctors want to complain too. This rant is a little different to the last-one but I thought it was interesting as it gives a small peak into what happens behind the scenes. Especially important as the National Health Service (NHS) in the UK is in the line of fire with regards to governmental reforms and the US is in process of assessing the national health interests of it’s citizens. 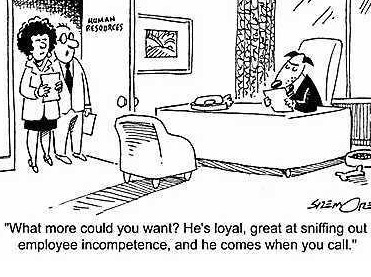 1-Incompetent over-powered HR departments. Somewhere along the line, they were given the responsibility of managing doctor’s schedules without having any understanding of what we actually do on a day-to-day basis. I think they suffer with severe amnesia & the department itself acts as black hole for paperwork. No matter how early they are told about leave, they FAIL, every time. 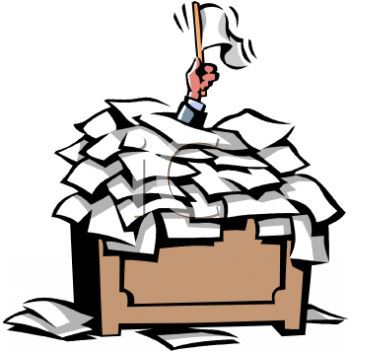 3-Obstructive time consuming paperwork distracts doctors from actually treating their patients. 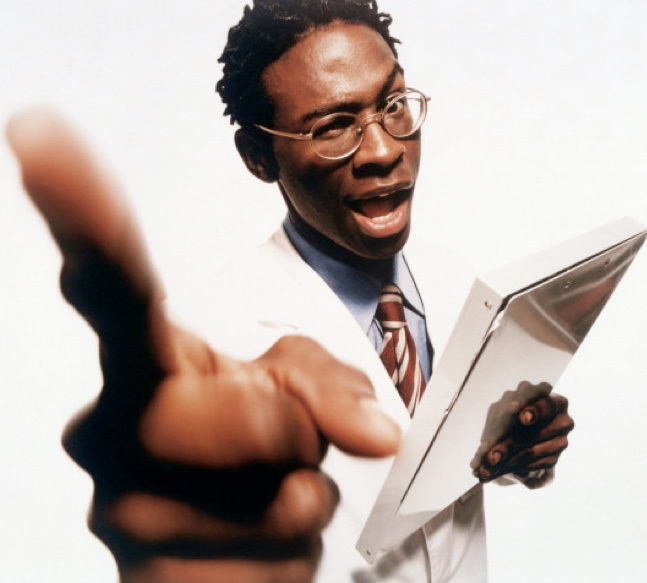 In fact, a first year doctor’s role would be more accurately described as a mobile medical secretary than a clinician. We all understand that paperwork is necessary to provide legal backing in case of lawsuit, but wouldn’t it be better if everyone just stopped suing doctors so much. 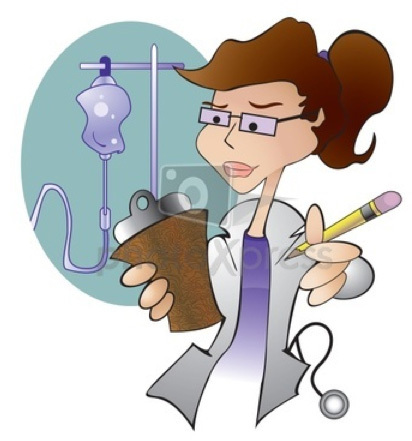 This would probably result in fewer mistakes as we can spend more time treating patients v taking notes. 4-Clipboard holding NHS managers are paid huge amounts of money to have pointless meetings & ensure targets are met, which they usually do by juggling beds and numbers rather than actually improving patient care. 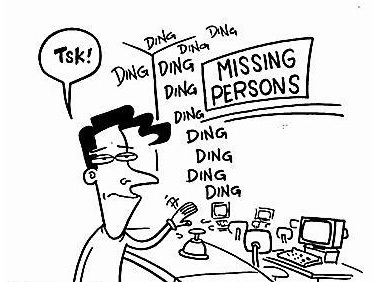 Working in A&E or medical assessment unit, there are few things more frustrating than patients vanishing before your eyes & ending up in a different department when you have not finished treating them! WTF?. And how do they just pop up at the most annoying of times asking silly and unhelpful Qs? HOW? STOP IT!! 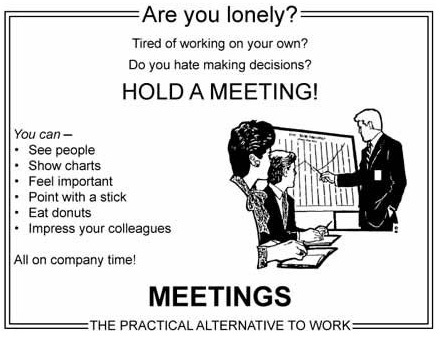 5-Pointless meetings where the only outcome is the decision to have another meeting. Doctors are often forced into attending meetings involving managers, where they listen to our grievances keenly as if it were the first time & nothing changes. Doctors have complained about the same issues for many years, so why waste our time with meetings that we already know won’t help. That’s called BS!